BATHROOM REMODEL POWAY / MURPHY'S BATHROOM REMODELING Poway is called "The City in the Country" and it has plenty to do while maintaining the charm of a smaller town. 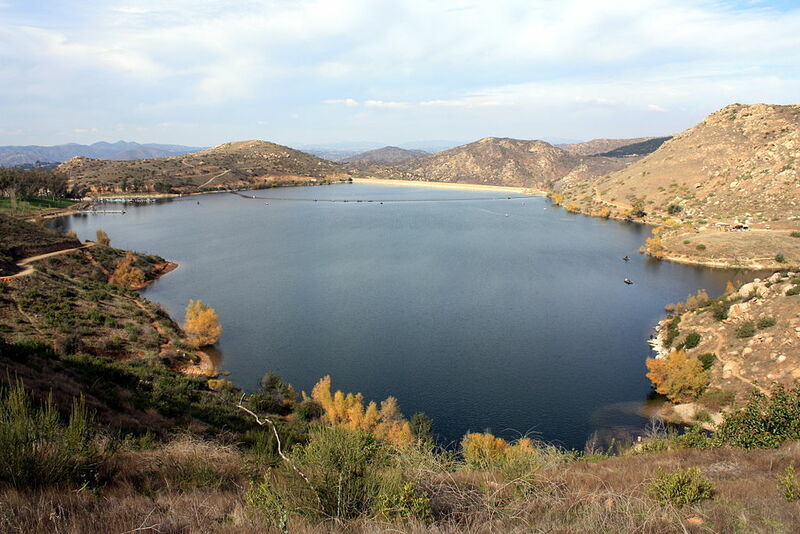 Poway is home to the 700-acre Blue Sky Reserve, Lake Poway, Poway Center for the Performing Arts, and over 60 miles of hiking, biking, and riding trails. If you live in Poway and you're considering a bathroom remodel in your home, please give us a call at Murphy's Bathroom Remodeling for a free estimate 858-375-3901.